Fixed deposit(FD) is a type of investment instrument that is offered by banks as well as non-banking financial companies (NBFCs) which provides investors a higher rate of interest than a regular savings account, until the given maturity date.A certificate of deposit is an agreement to deposit money for a fixed period with a bank that will pay you interest which can be issued in any denomination aside from minimum investment requirements. A CD restricts access to the funds until the maturity date of the investment. 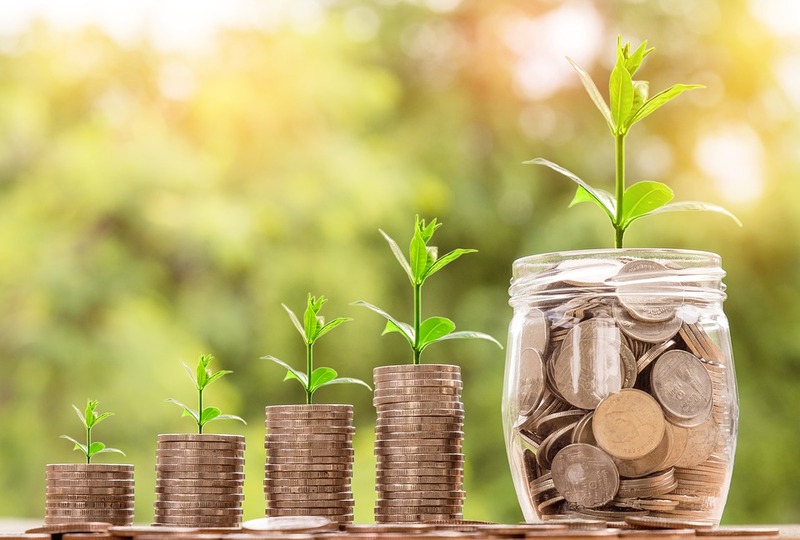 Fixed deposit(FD) is a type of investment instrument that is offered by banks as well as non-banking financial companies (NBFCs) which provides investors a higher rate of interest than a regular savings account, until the given maturity date. A certificate of deposit is an agreement to deposit money for a fixed period with a bank that will pay you interest which can be issued in any denomination aside from minimum investment requirements. Fixed deposit(FD) are not freely negotiable. Certificate of deposits(CDs) are freely negotiable.